The Gigaset S850A Go Trio is the latest set of cordless phones from German manufacturer and comes with features designed to make your home phone future-proof with VoIP. 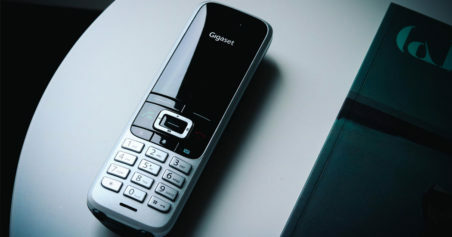 Manufactured to the highest quality by Gigaset, each handset features a beautifully large 1.8” colour display and comes with style to match its performance. 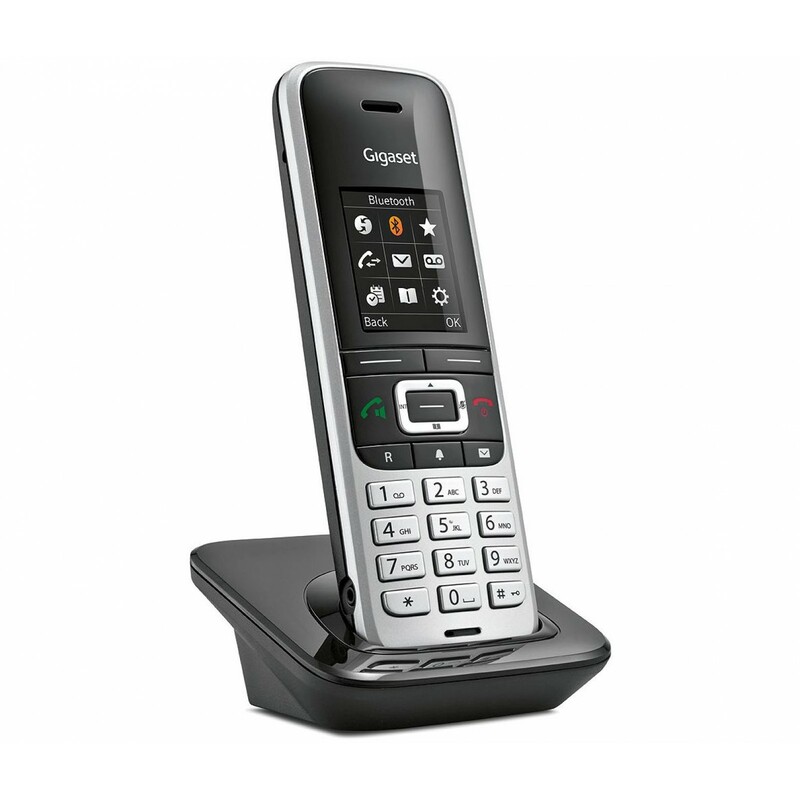 And with range of up to 50 metres indoors and up to 300 metres outdoors you’ll be able to enjoy calls throughout your home. 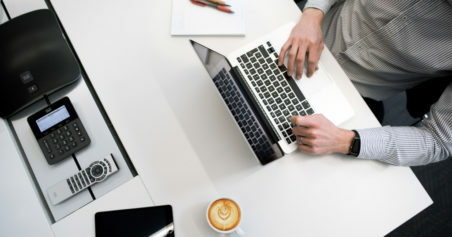 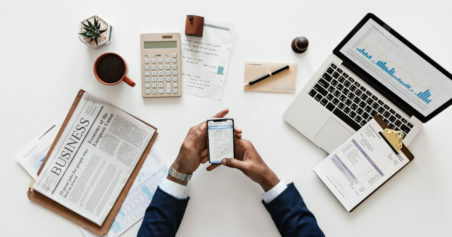 Designed for longevity the Gigaset S850A GO Trio comes with a sophisticated hub that in addition to connecting to your standard analogue telephone line can also be connected to your router so that you can make calls over the internet. 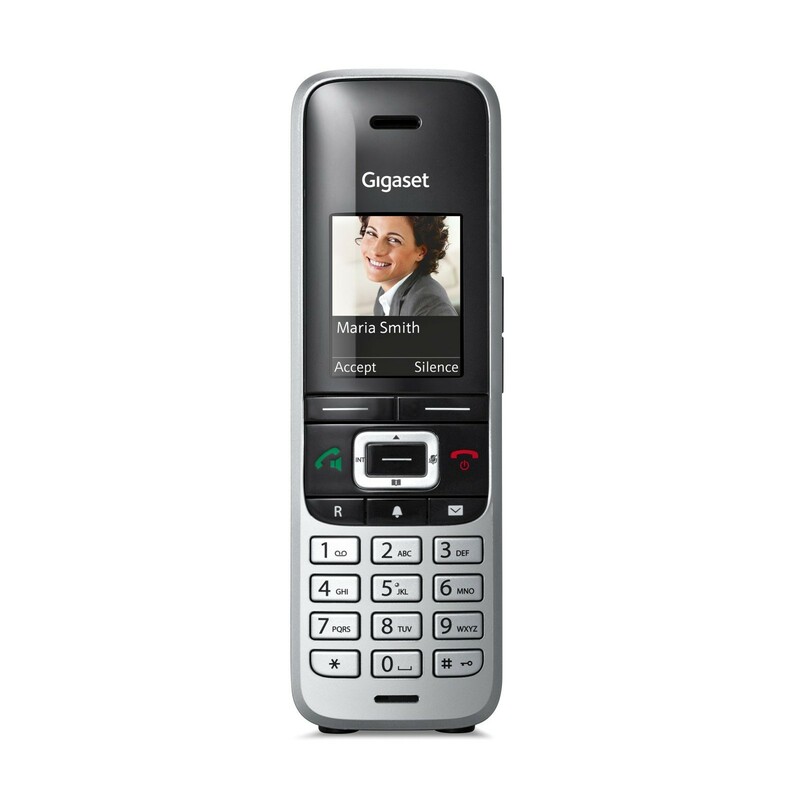 Gigaset phones are renowned for their crystal clear sound quality and have consistently earned themselves a spot on the Which? Best Buy list. 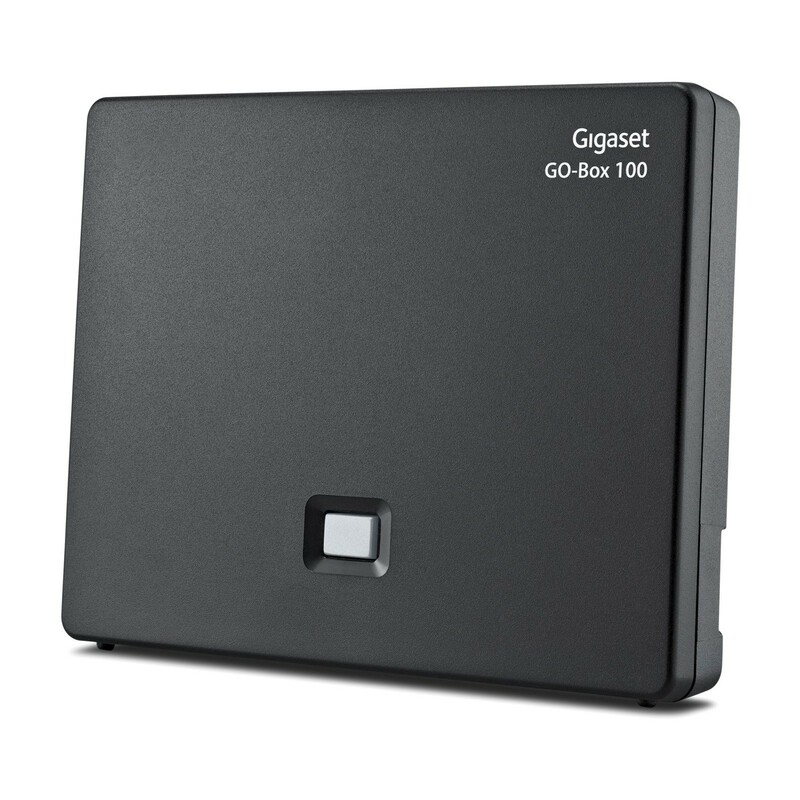 The S850A GO Trio is no exception with HDSP capable of providing high-definition call clarity over both landline and VoIP. 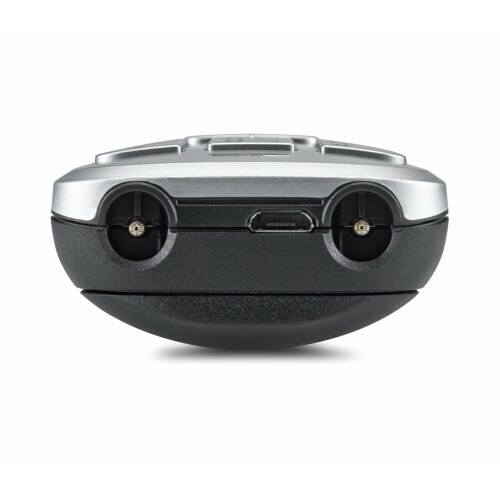 You can also enjoy calls handsfree thanks to the full duplex loudspeaker or connecting a headset via Bluetooth or the 2.5mm socket. 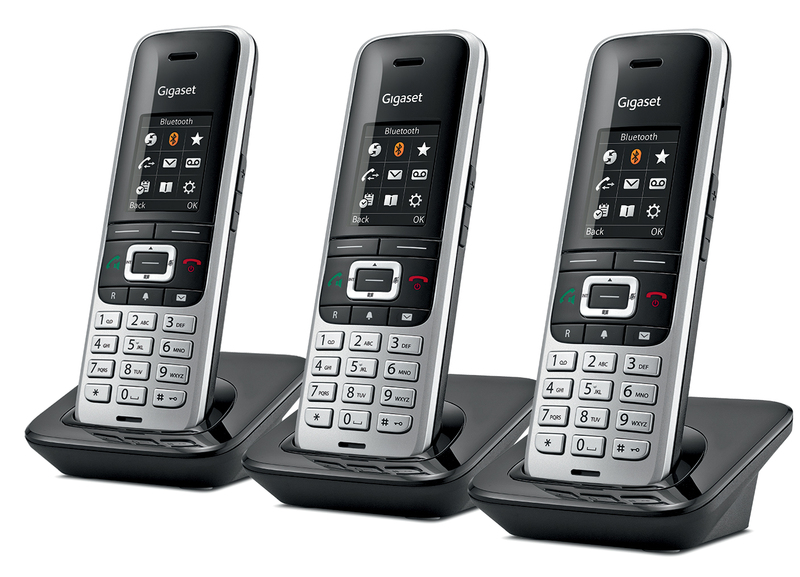 The Gigaset S850A GO Trio is a high-quality set of digital cordless phones that deliver excellent sound quality, advanced features for the home, and reliable usability. 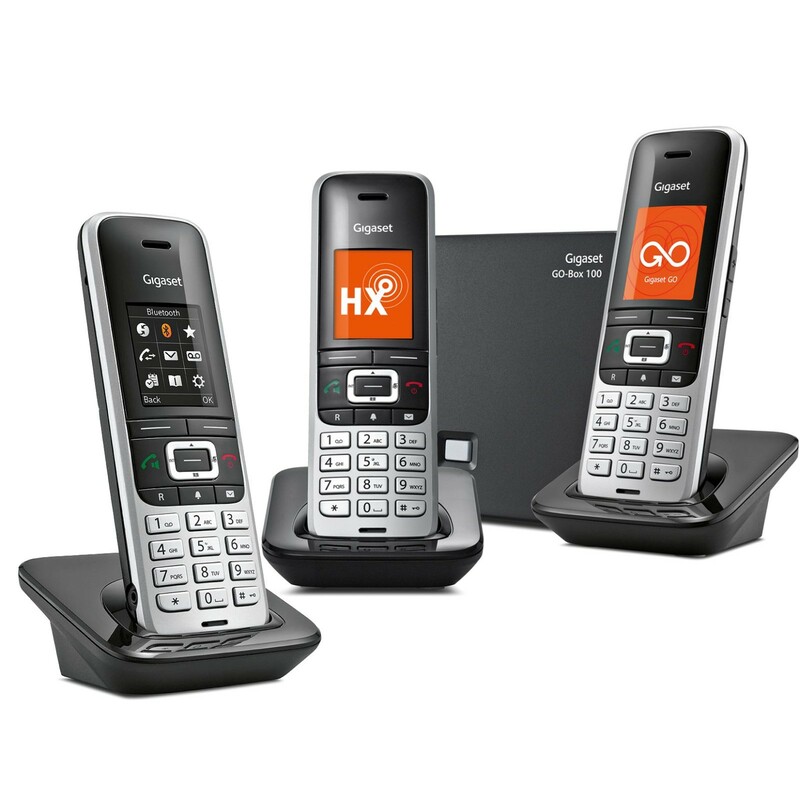 Have tried all ways of turning up the handset volume, if you were hard of hearing or in a noisy room then these are not very loud, a shame as rest of features good. Super all round phone. Easy to read screen, clear voice, long lasting, lightweight! Service from ligo was exemplary and would have no qualms about ordering from them in future!